Quirky and contemporary style for this luminous tree. You will enjoy its sensual and sweet light... Poetic object, Lightree blends natural and artificial... You can emplace it everywhere in your home : living room, hall, bedroom... 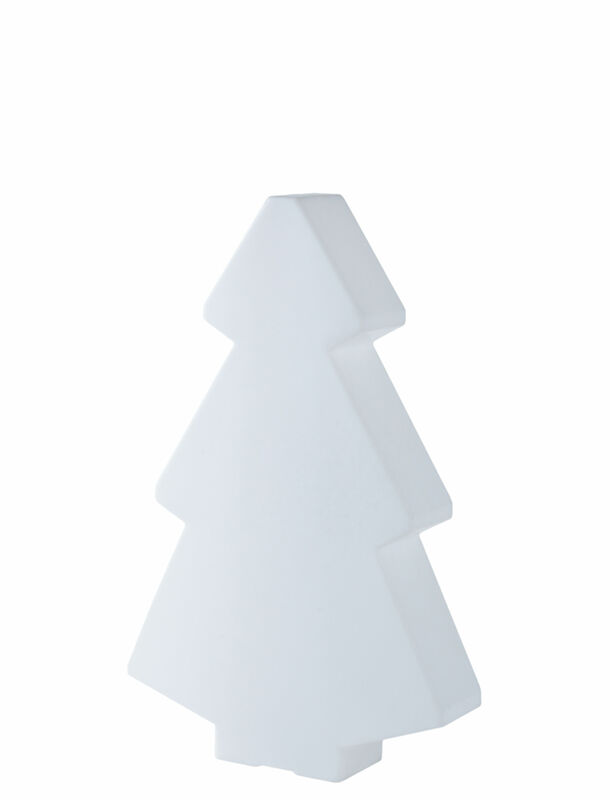 It will be a very design christmas tree during the Season's Greetings.